We all know this and yet, it can be a struggle to make time for relationships. It is easy to get caught up in work and forget that we are quietly dependent on our families being there when we finally get to wherever it is that we are longing to reach. We tell ouselves that one day, when things have settled down, we will have all the time in the world to spend with our families and they will enjoy the fruit of the work we have done. And yet, all the time, our kids, our partners are asking for time now, not later. Even as I type this, I know that I too fall foul of this – I get so caught up in my work. I love what I do and I could do it all day, just stopping for a few hours sleep but that is no way to grow a loving family unit. 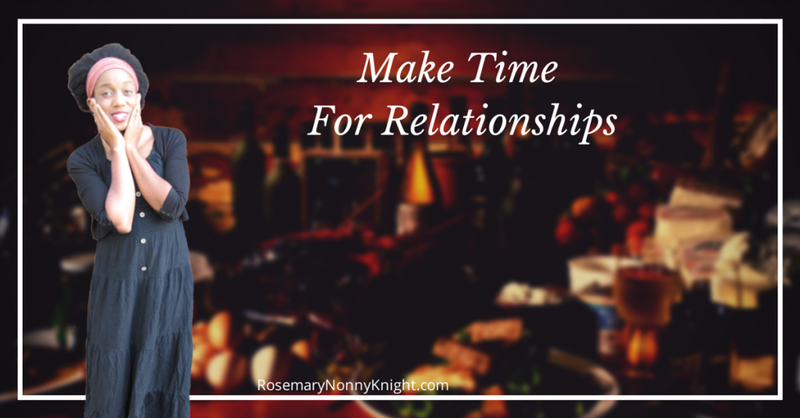 Make time in your schedule for your relationships, particularly your family ones. Make them as important as the work that you do each day. So, yes, pop on over to your diary and book it in. Do not leave it to chance. Do not hope that it will just happen. Every day, we hear of families breaking down, of affairs started when one or both partners were not paying attention. Let that not be our fate. We are wealthy warriors and we want wealth to show up in every area of life. I get it – if you are passionate about the work you do, it can feel tough to get the balance right and yet, we must. In order to live happy, wealthy lives, we must have love as well. We are not created to be islands, so take a second to look up and hear what your family says about you & to you. Whatever you feel about what they say, it really is how they feel so pay attention now while the going is good. Make adjustments, get support if you struggle in this area – Do not wait until the cracks begin to really show. Hindsight is certainly a fine thing but you really do not want to look back in regret. If you struggle with the balance between doing your work and doing your love bits, then let’s have a conversation. An objective eye is considerably better than trying to work it all out alone. 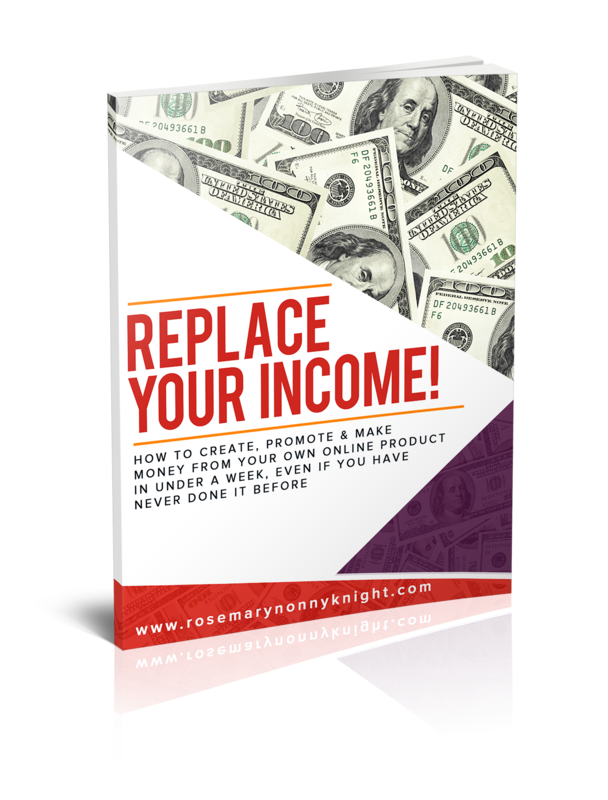 Send a message to info @ rosemarynonnyknight dot com with your contact details and I will be in touch to arrange something.